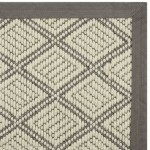 Natural beauty and comfort are yours with the elegant simplicity of the Natureweave Collection by Nourison. 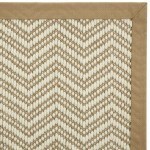 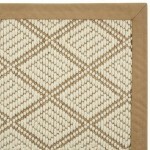 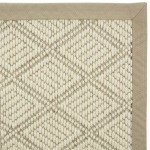 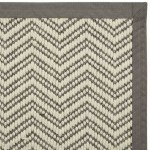 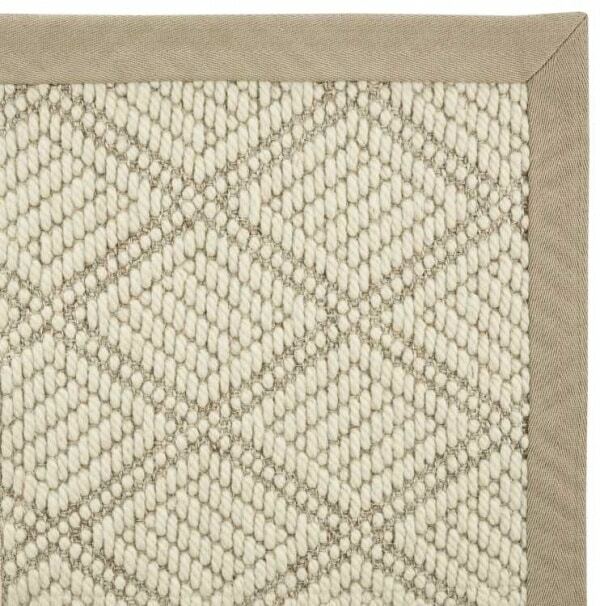 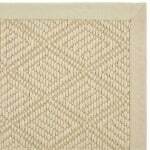 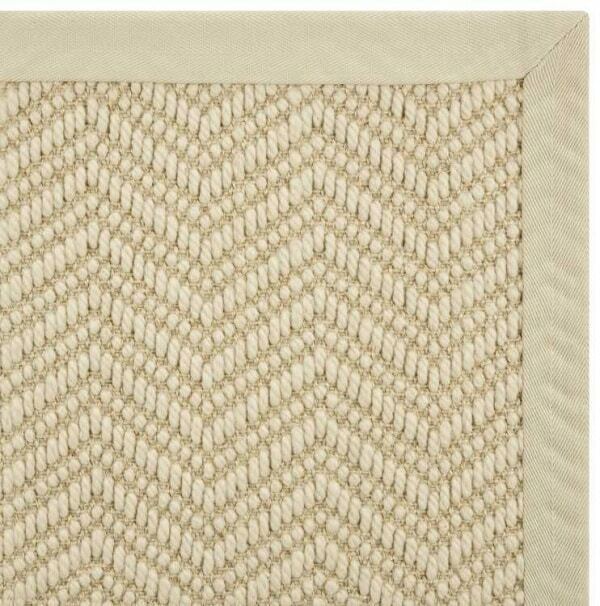 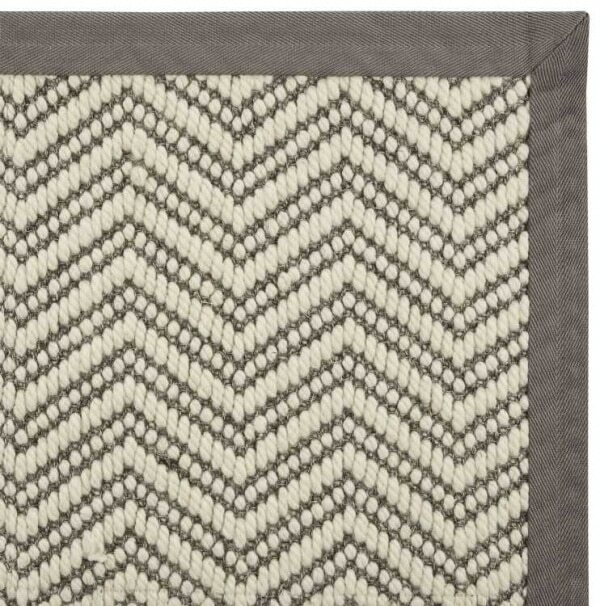 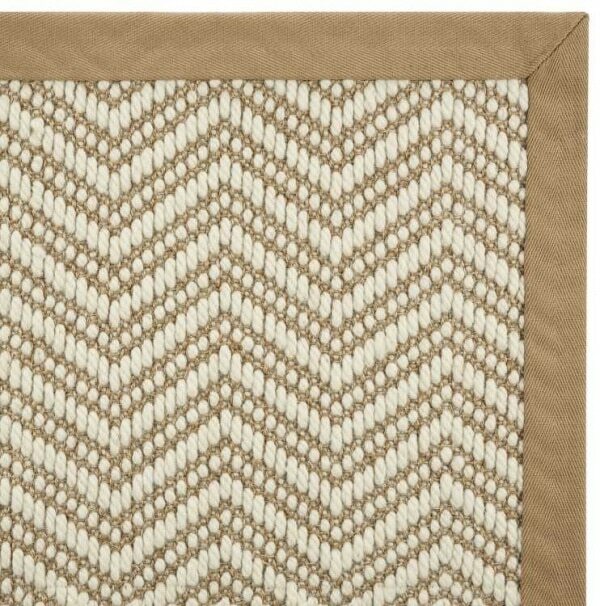 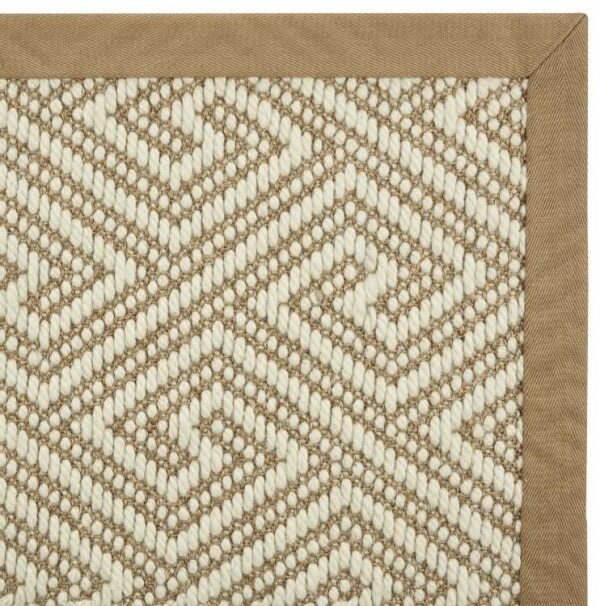 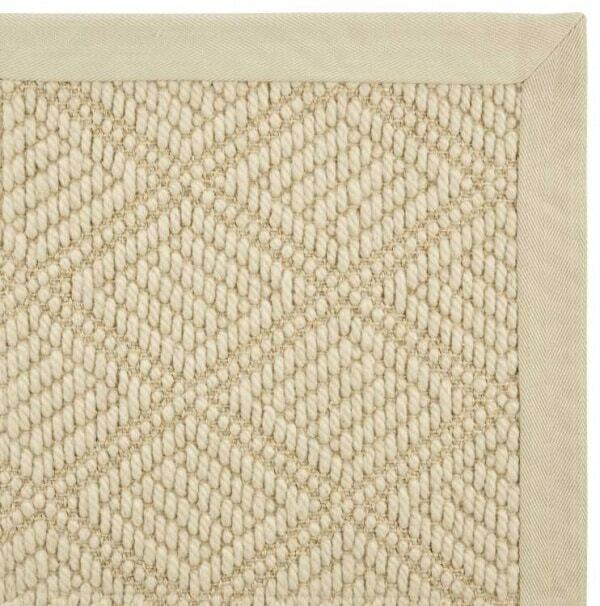 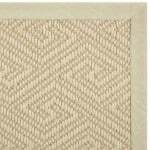 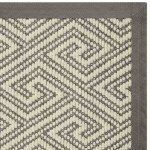 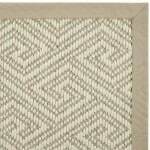 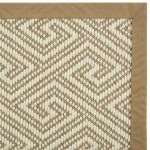 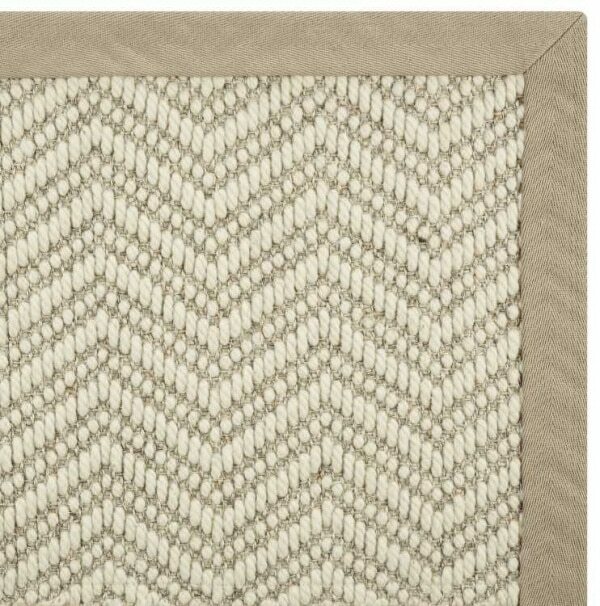 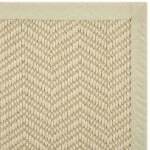 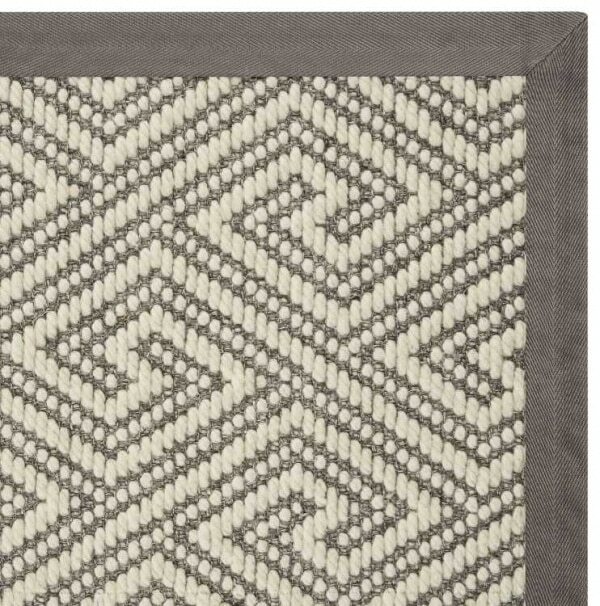 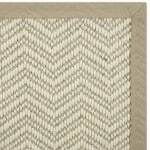 This handsome assortment of broadlooms features a classic chevron design in a fashionable palette of warm neutrals. 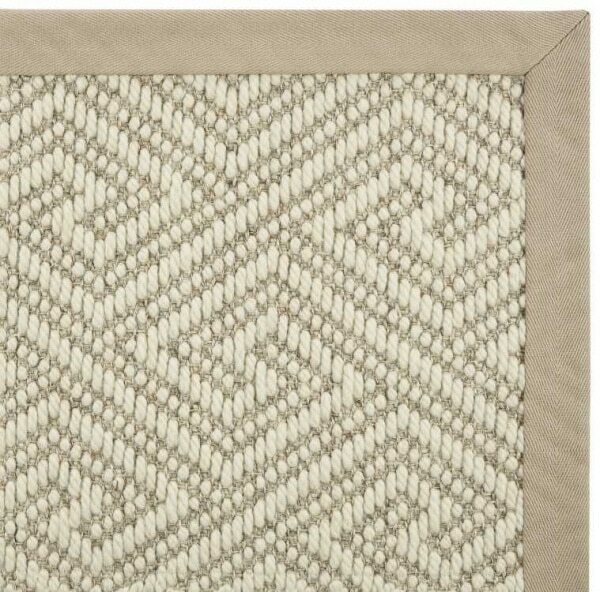 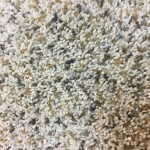 The wool/sisal blend combines two of nature’s best fibers for floor coverings, offering the softness of wool plus the resilience and textural appeal of sisal. 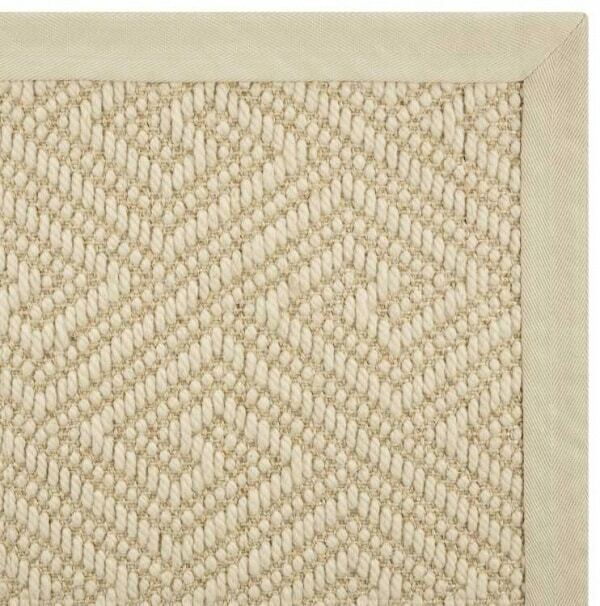 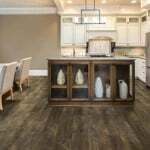 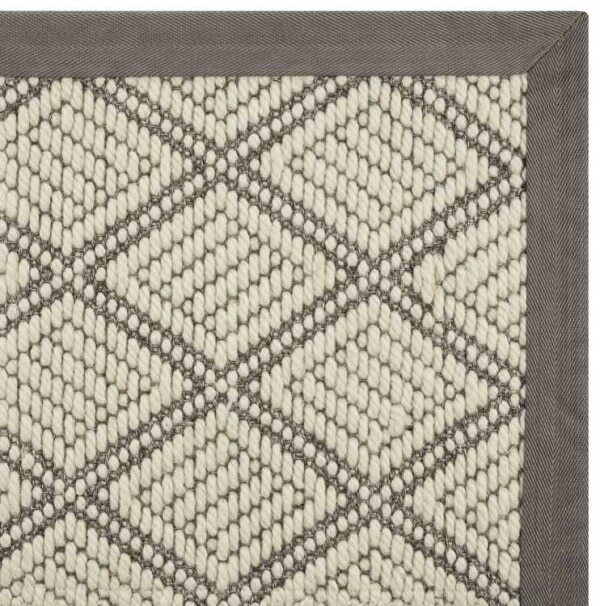 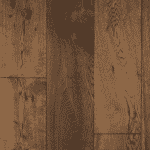 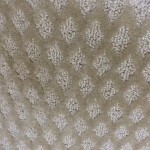 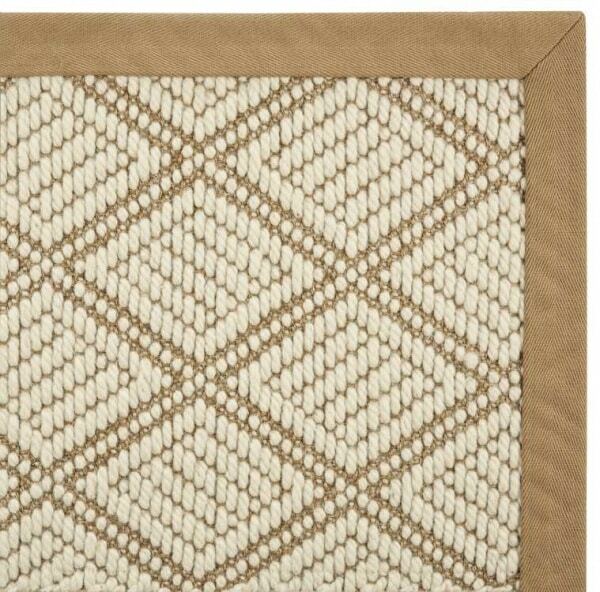 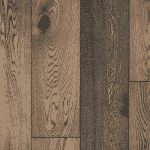 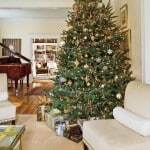 Natureweave is the natural choice for unfussy luxury that makes a quiet statement of good taste in any room.